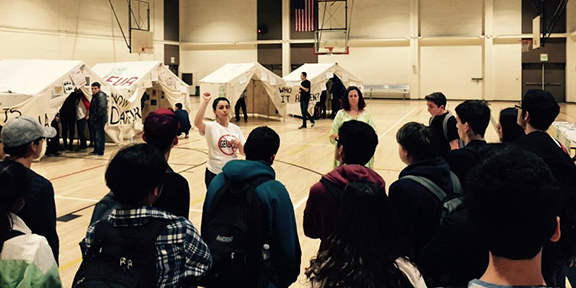 Explore how ANCA-Glendale supports genocide education in our schools. Discover the ANCA-Glendale community programs. 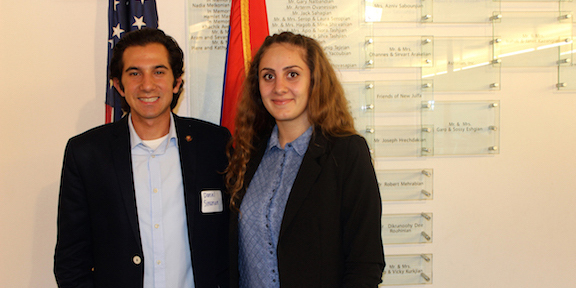 Discover ANCA-Glendale internships and apply for the internship program. 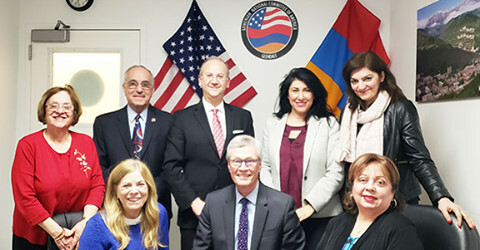 The ANCA–Glendale Chapter is a grassroots public affairs organization serving to inform, educate and act on a wide range of issues concerning Armenian Americans in Glendale. 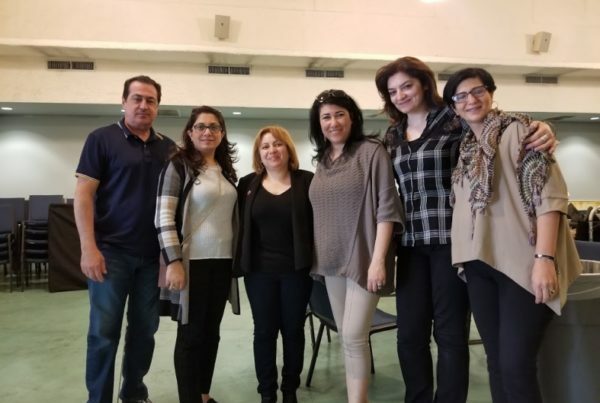 For several decades, ANCA -Glendale has served to educate, motivate and activate the Armenian American Community in Glendale on a wide ranges of issues. 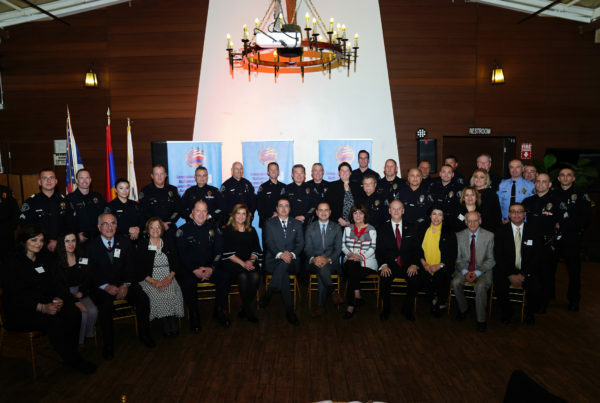 ANCA-Glendale has been an important presence for Armenian American grassroots efforts, serving as liaison between city institutions, elected officials, and the community. Our efforts serve the vibrant community of Glendale in the following ways: discussing issues affecting our community with political officials, conducting voter outreach campaigns, publicizing the Armenian Cause, educating the Glendale community through forums and outreach events, fighting historic revisionism, and promoting recognition of the Armenian Genocide. SIGN UP FOR THE ANCA-GLENDALE EMAIL LIST! 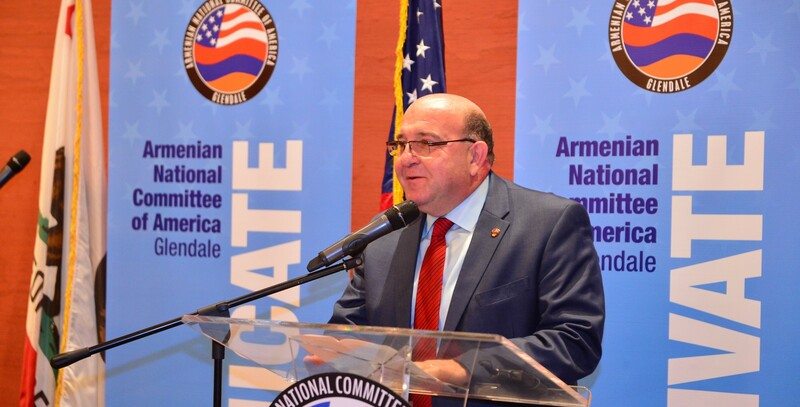 ANCA-Glendale advocates for the social, economic, cultural, and political rights of the city’s Armenian American community and promotes increased civic participation at the grassroots and public policy levels. © 2017 ANCA-Glendale. All Rights Reserved.